Passenger driving comfort for van. 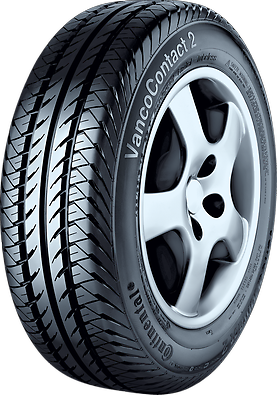 The tyre design provides excellent driving stability. Better braking on wet surfaces. The tyre prevents aquaplaning by ensuring safe driving behaviour on wet ground.